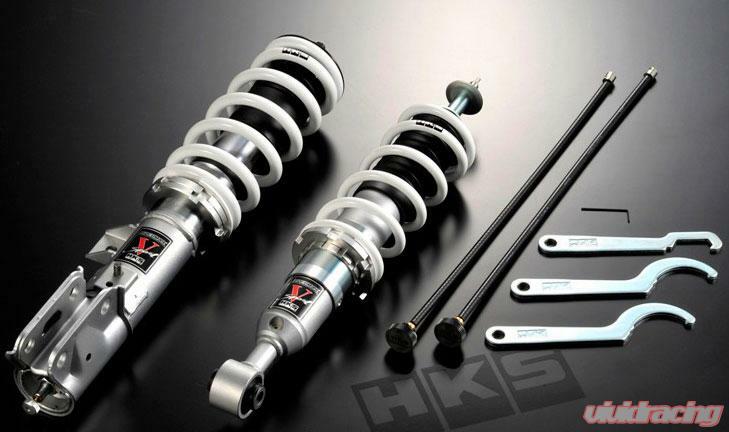 HKS has released Hipermax V-Sport coilover for the 2010+ Hyundai Genesis Coupe. 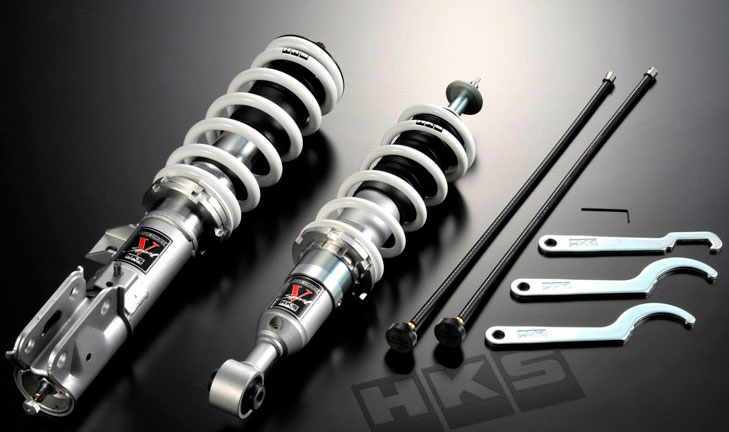 The Hipermax V-Sport coilovers are ride height adjustable as well as 30 way damper adjustable. These units come with 5.5kgf/mm front springs and 7.4kgf/mm rear springs and use stock upper mounts.